Top 5 best free Blogger template 2018 Download here best free blogger HTML templates. Blogger is still the most active blogging platform. 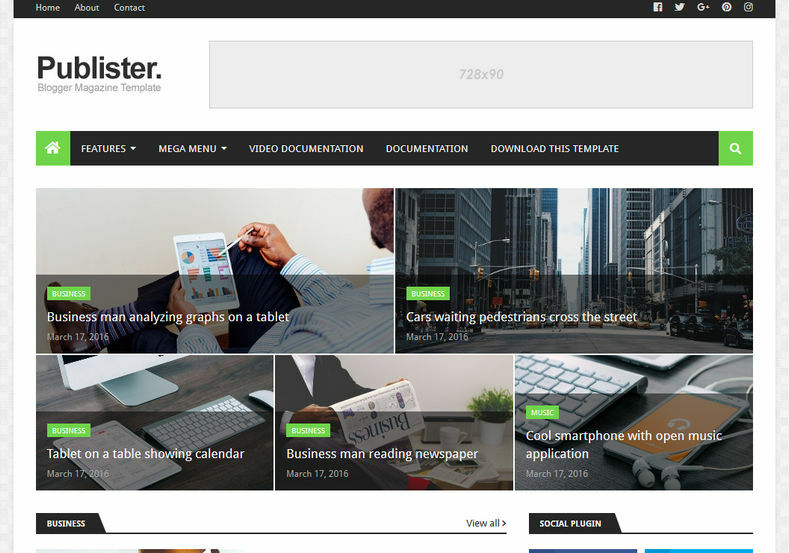 Blogger is a good user base, most users are writers and personal bloggers. Blogger opened the window to many people who are not techies on the internet. 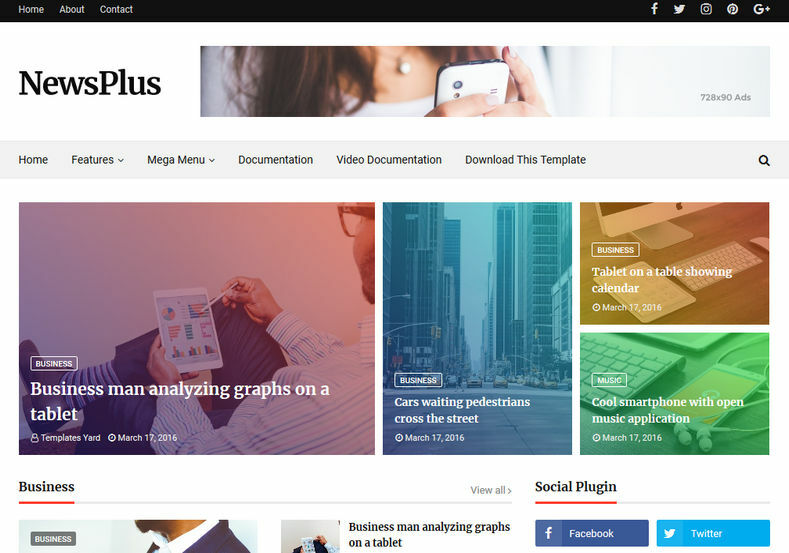 Templates are skins for Blogger platform You can easily edit the look and feel of your blog. 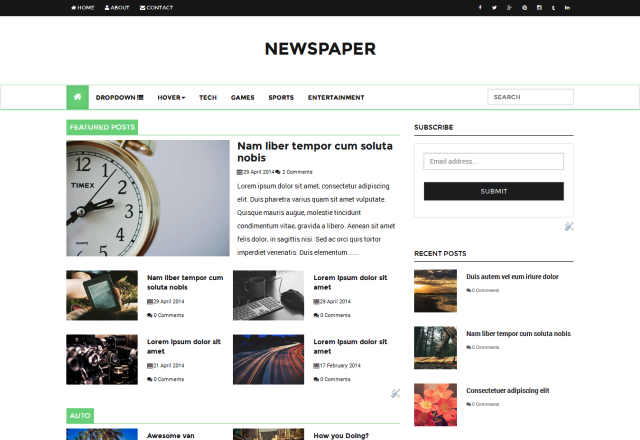 There are many blogger templates available on the Internet, both free and paid versions are available. 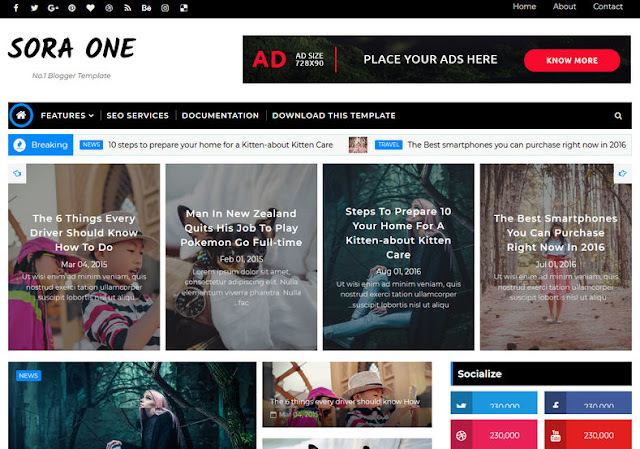 Top 5 best free Blogger template 2018 Download here best free blogger html templates. I personally using this templates and I’m having very great experience with it have very decent style. 2. 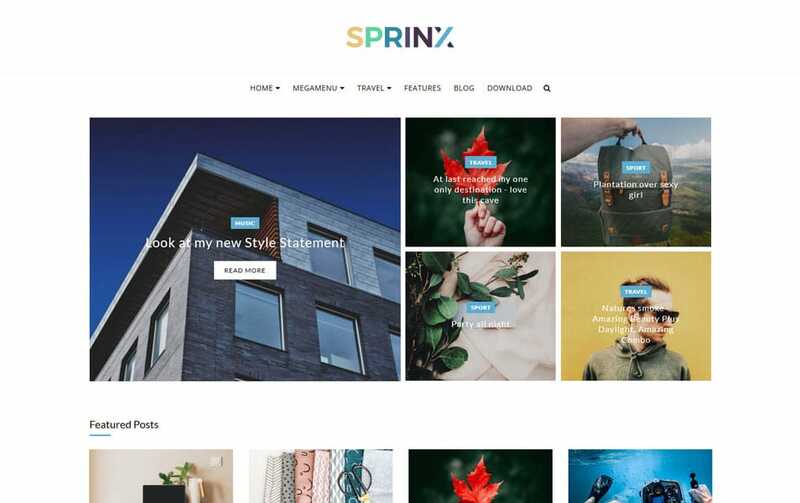 Sprinx Responsive blogger template.